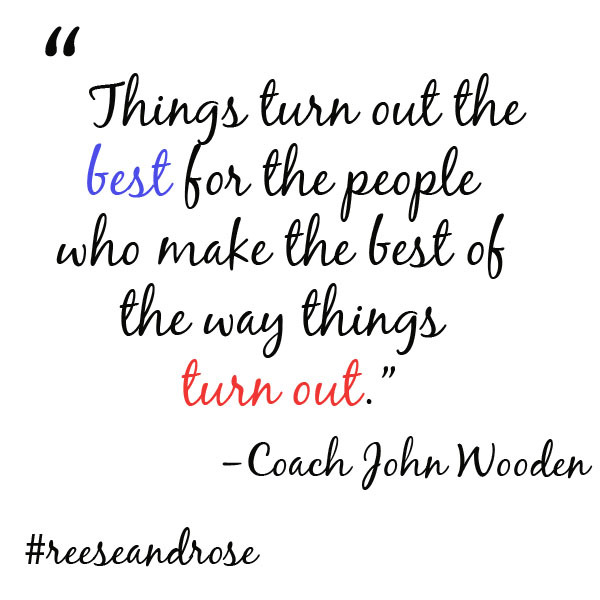 I love this quote from Coach John Wooden! It’s really nice to take a step back and appreciate all that you have, and how you’re looking at life. It’s really easy to get caught up in the negatives…but don’t let that become your full state of mind. Running a business is no piece of cake. I have had good and bad days throughout my (almost) 7 years of experience. But I can tell you one thing. It’s worth it. It’s worth it to create and share my stories. I love connecting with so many people and learning about them.